Natasha Ayers joined Jane Brooks Law in 2015. 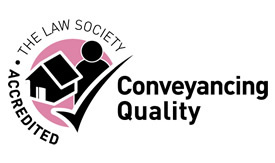 She deals with all aspects of conveyancing, including freehold and leasehold sales and purchases, new builds, re-mortgages and transfers of equity. She has 16 years’ experience. 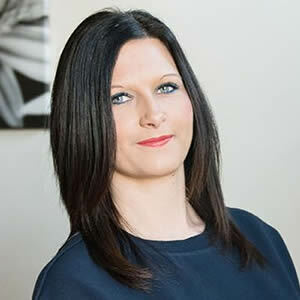 She is currently completing the CLC course and working towards becoming a qualified licenced conveyancer.